SPOLIER ALERT! If you haven’t finished watching the series there are spoilers in this post. In honor of the end of the TV show, tonight I will be having a Parks & Recreation Viewing Waffle Party. I discovered Parks & Rec last year during the lull between the release of House of Cards and Orange Is The New Black. I remembered having watched a few episodes out of order some years back and not liking the show. Then, one lazy weekend, we decided to give it another try – from the beginning. I’m glad I waited so long that the first six seasons were available on Netflix because we binge watched them like maniacs. Needless to say, I will be sorely missing these characters. I will miss the non-stop Leslie Knope – saintly go-getter and fierce feminist always looking out for her friends. I will miss her “Ovaries before Brovaries”, “Uteruses before Duderuses”, and “Galentine’s Day”. I also loved the ongoing fictitious companies that made jabs at real life companies like Paunch Burger poking fun at fast food. Other things I will miss: Perd Hapley’s strange diction, Tom Haveford’s low key jokes (“nice tie dimple”), poor sad sack Garry, the cute relationship between Andy & April, insanely spoiled John-Ralphio & his sister Mona Lisa (played by Jenny Slate), and of course Ron Swanson. I’m so glad I can binge watch the new season of House of Cards this Friday to alleviate the sadness. Au revoir Parks & Recreation. I had a blast! So keep an eye out. If you see anyone freak out over the show’s ending like me, then they have outed themselves as Parks and Rec fans. In the future, when you have to give them a gift, you can find them something related to the show they loved and recently lost. That’s what I do when I need to give someone a gift. I am alert year round to what they like and then I have lots of ideas when it comes down to picking a gift. I found some incredible fan art on Society6! Tom and Donna’s Treat Yo’ Self escapades were an ongoing gag throughout the series. Now, if I’m on the fence on a splurge you can bet I yell out “Treat yo self!” when I pull the trigger. Hee hee :) This artwork is also available in other colors and in mugs, shirts, iPhone cases, pillows and more. So check out the site for more goodies. This week I started watching the Breaking Bad spin off, Better Call Saul. Holy moly, it’s so great! I was left with a tv show void once the finale of Breaking Bad aired. There hasn’t been a show that truly grabs me since the Walter White saga ended – until the premier of Better Call Saul. WARNING! SPOILER ALERT! (Skip this paragraph if you don’t want to read a spoiler.) What I love about this show is that it uses the same story telling and character development as Breaking Bad. So, even though Walter White is not in the show, it feels like you’re watching an episode of Breaking Bad. I actually might end up liking this show more because it builds on Breaking Bad. Characters like Mike and Tuco cross over and appear on Better Call Saul. So you get to watch the new show with a new story line but you also get to be on the look out for easter eggs referencing Breaking Bad. Yes, I am a total Breaking Bad fangirl and I love it! Things like the nail salon Saul Goodman tried to get Walter White to use as a front for their drug business turns out to be the place where he very first started. James Mcgill, Saul Goodman’s real name, starts out by renting a dingy little space as his first office in the nail Salon. The ASOS gift guide for guys has an awesome selection for fashionable guys. 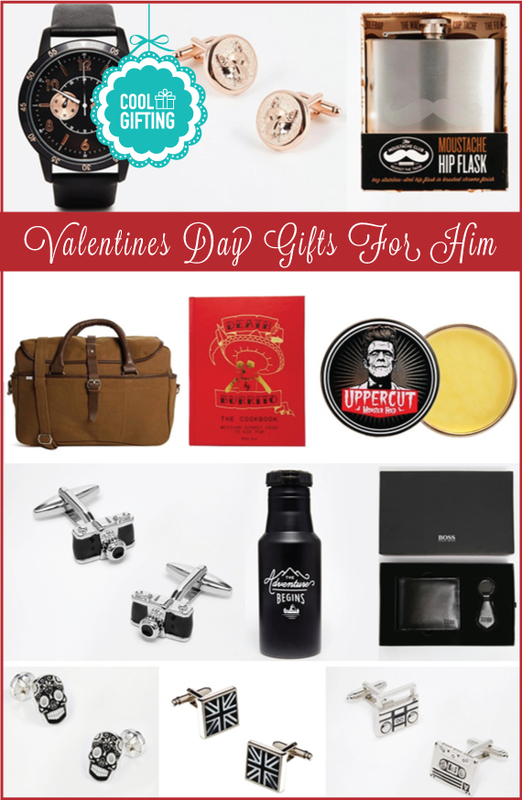 If your valentine is not afraid of wearing a watch with gold rose details or rose gold fox cufflinks, then you should check out the ASOS gift guide for men. 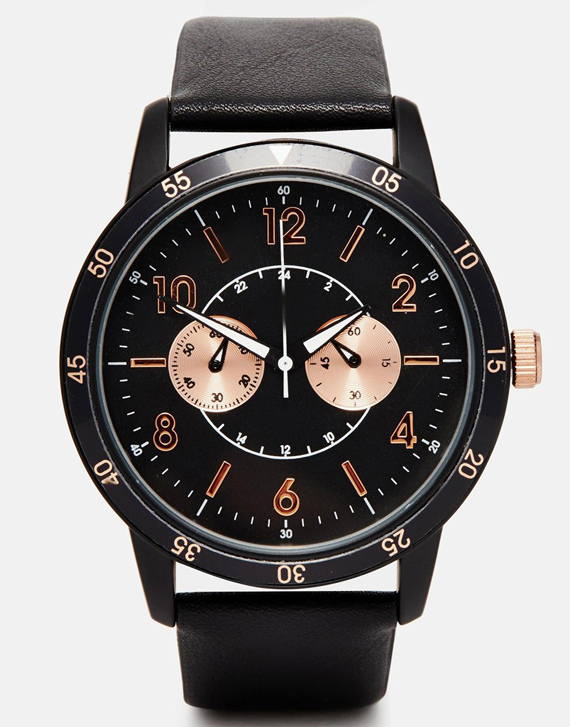 Watch by ASOS with a matte leather-look strap, three hand movement, sub dial style design, dial ring effect, and pin buckle fastening. The last thing you want to do first thing in the morning is have your dishware cause a fight. 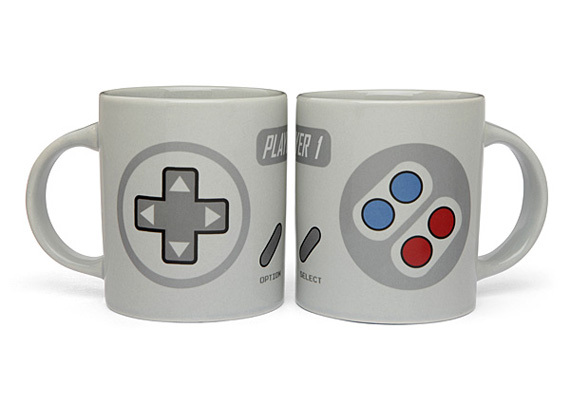 That’s why we’re setting forth this rule right here, right now: whoever makes the coffee gets to be Player 1. 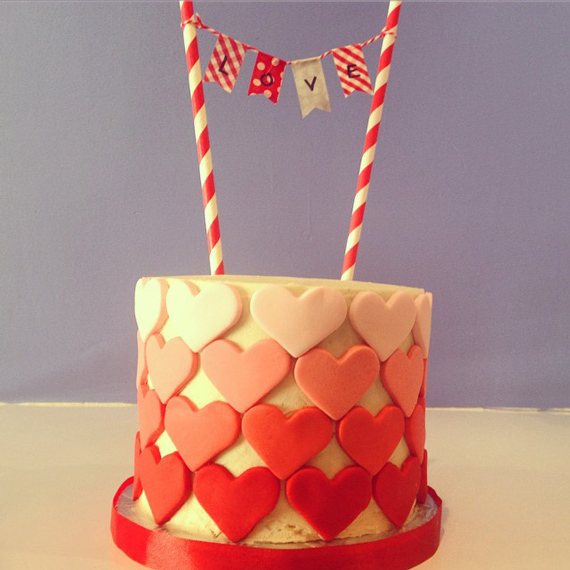 This Valentine’s Day show your love with some sweets. I tend to overeat during special occasions: birthdays, Valentine’s Day, anniversaries, you name it. There’s nothing I can do about it. I LOVE chocolates. If you ever have to win me over, just show up with chocolate and I will melt at your feet. Other top munchies I love: macarons and creme brûlée. That’s why I work out like a maniac on the days between special occasions. So that I don’t have to worry about it. 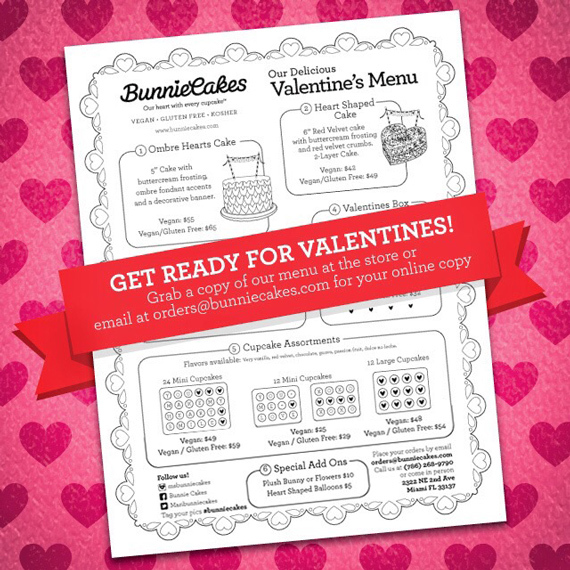 If your sweetheart loves the yum yums, like I do, you should keep reading. 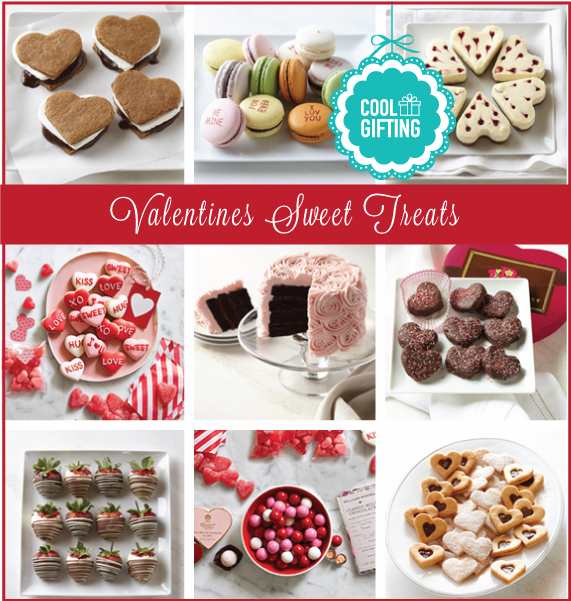 These petite iced sugar cookies convey the sweetest messages to share with your loved ones on Valentine’s Day. The all-natural cookies are made fresh daily, using sweet butter for superior flavor and a crisp, buttery texture. 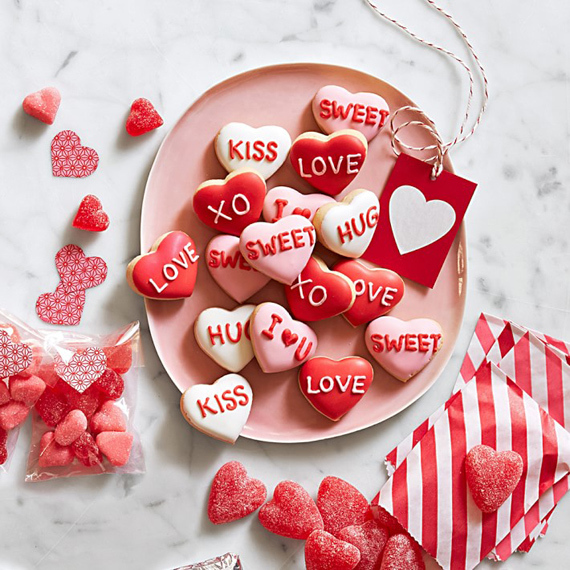 Serve the festive, hand-decorated cookies with a cup of tea or hot chocolate for a special Valentine’s treat, or present them as a special treat for your sweetheart. 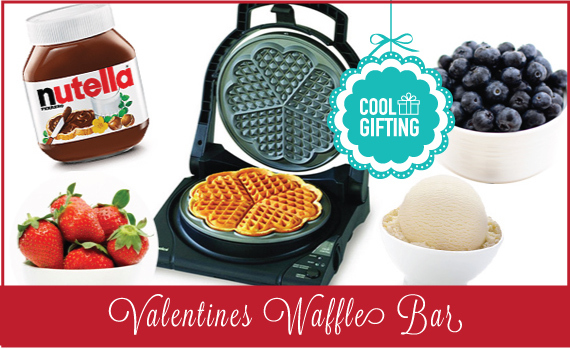 This year you can impress your family with a Heart-Shaped Waffle Bar! With the Heart-Shaped Waffle Maker you can make five waffles at a time. Imagine the delicious toppings: whipped cream, butter, syrup, strawberries, blueberries, blackberries, Nutella, ice cream, and sprinkles. 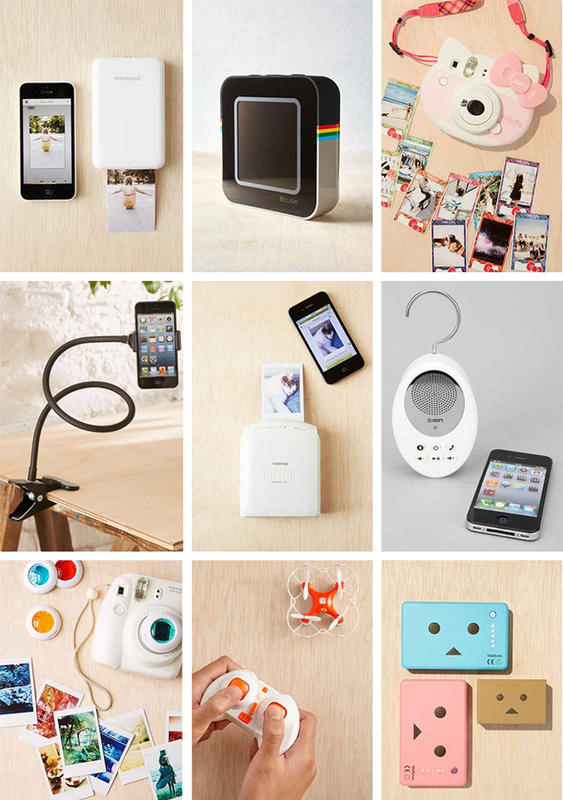 The options are endless and, most of all, fun. There is nothing I enjoy more than picking what I want from a buffet. A waffle bar just seems like a dream come true. With a new modern design and a unique “floating” top-plate, the M840 is the most advanced waffle maker yet. 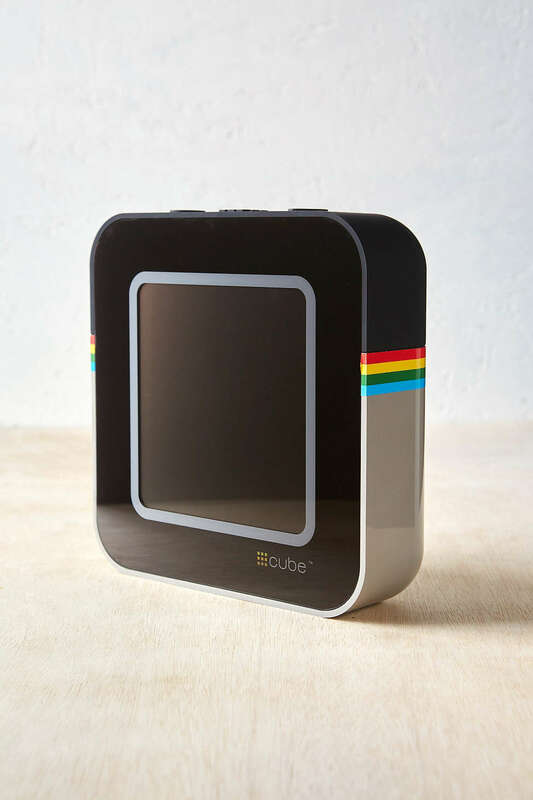 In as little as 90 seconds, you’ll be preparing the worlds most delicious waffles, effortlessly. The unique Quad® baking system lets you select the ideal flavor, texture and color. With a simple flip of the texture select switch, you can choose either fast bake for crisper waffles with a soft, oven fresh interior, or deep bake for a more uniform texture. This professional, heavy-duty unit offers a “waffle ready” beeper, “baking” and “ready” lights, instant temperature recovery for continuous baking, a non-stick deep channel griddle and an easy-clean overflow channel. The “floating” lid guarantees uniform waffle thickness and baking and ensures incredibly easy clean-up every time. 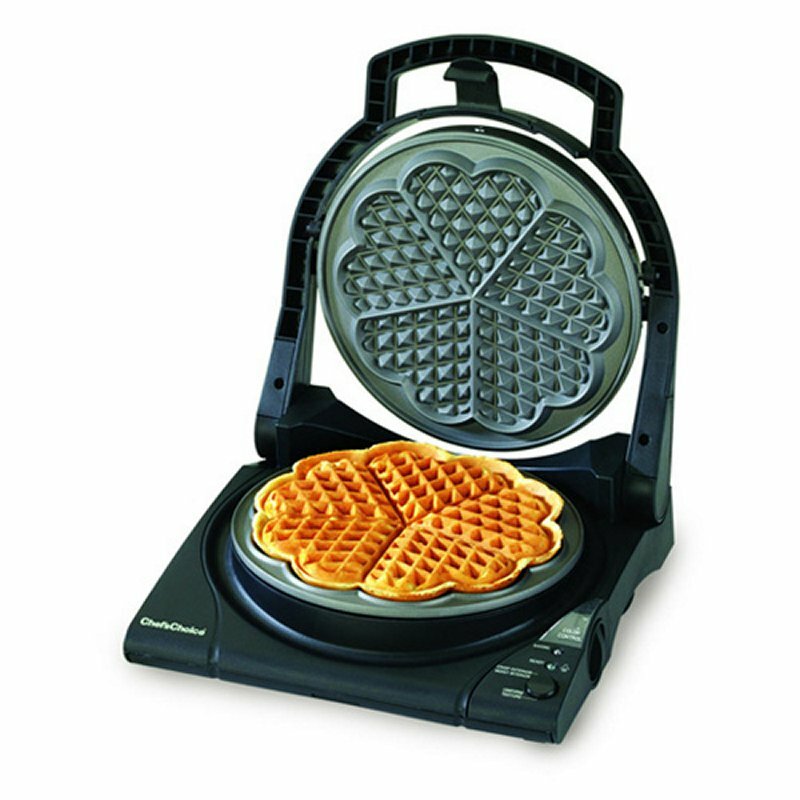 This revolutionary waffle maker comes in Traditional Five of Hearts or Classic Belgian format. I believe finding a Valentine’s Day gift for guys is just as easy as finding one for girls. The difference lies on the type of gift you look for. 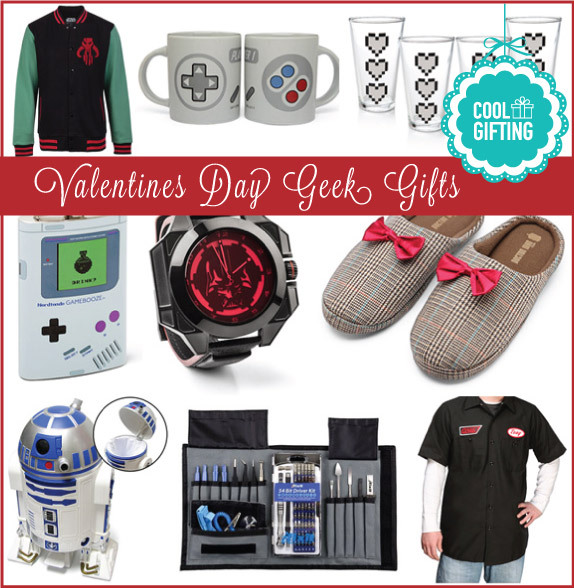 Guys would prefer a useful gift over a thoughtful gift covered in hearts. Although, as a girl, I do give extra brownie points to heart covered gifts if they are useful. It’s like finding the most beautiful skirt you’ve seen all day and then you realize: IT ALSO HAS POCKETS! Boom! That skirt just became my favorite skirt ever. So back to buying gifts for guys. 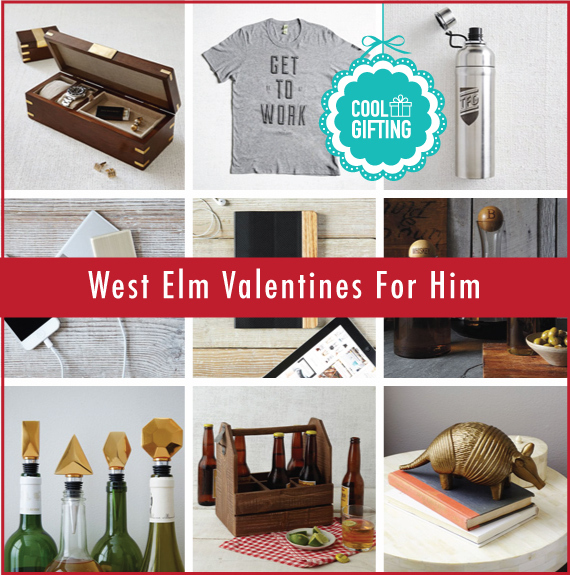 West Elm has a great array of Men’s Valentine’s Day gifts and I have a few of them listed here. Go ahead and take a gander. Cool case. 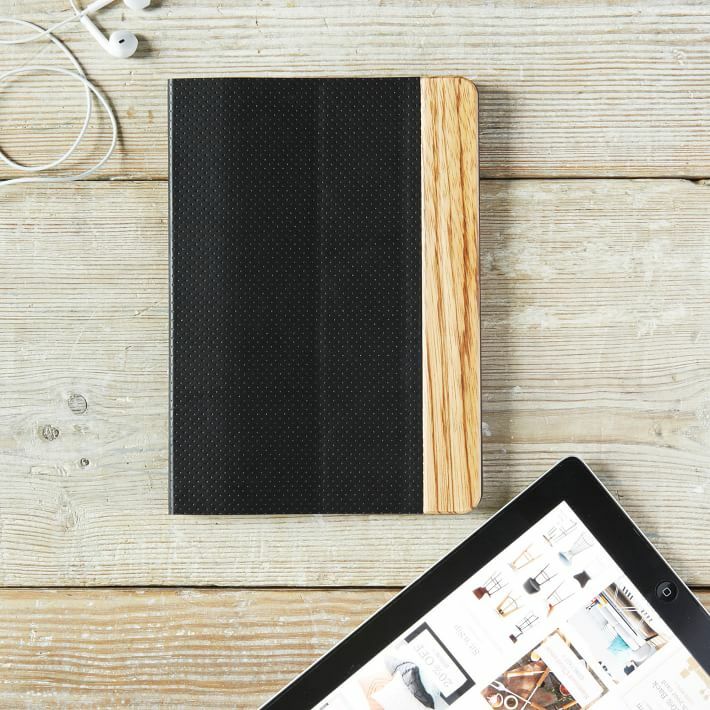 Created by New York-based Triple C™, the Green Case protects your iPad Air™ with zebra wood and a folding plastic case.